If you ever wanted to read those long comments on a Grantland article you've come to the right place. 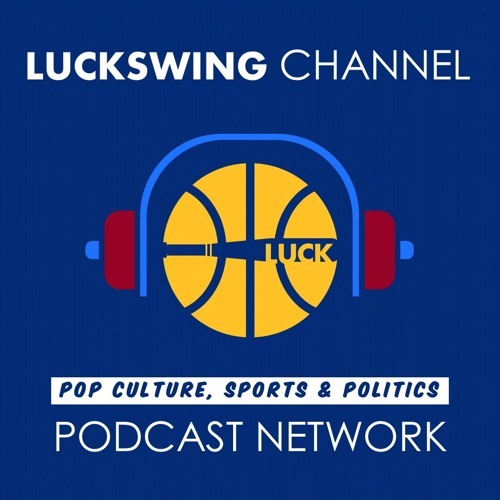 Sports, TV, Politics, and Pop-Culture, LuckSwing Channel "attempts" to cover it all. Featuring a variety of series!